It was the strangest of events – a $1million buy-in where no professionals were allowed to play. Still, some were there as coaches, and some of the mega-rich amateurs were actually ex-pros and some were pretty much current pros! But none of this mattered to Elton Tsang as he powered his way to the massive 1st prize – the 3rd biggest in poker history! 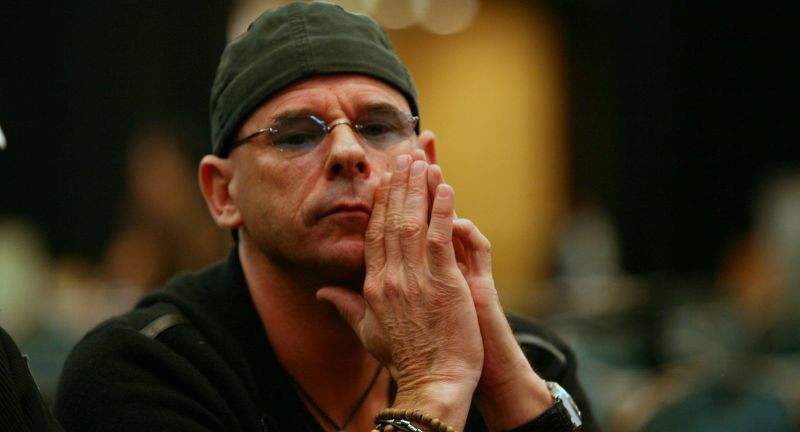 Cirque du Soleil’s billionaire founder Guy Laliberte had assembled 22 of the world’s richest recreational players in Monte Carlo, each forking out $1million for the privilege of avoiding the top pros and splitting the massive prize-pool, while seeing $111,111 of their buy-ins go to the One Drop charity foundation. And they got to indulge their every whim along the way: helicopter rides to and from the casino, a private Cirque du Soleil show, a surprise appearance from Prince Albert II of Monaco and the very best hotel suites next door to the grandiose Casino de Monte Carlo itself. 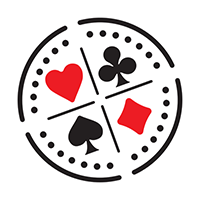 When news broke that Laliberte had employed the services of Daniel Negreanu as his coach, others followed suit: the pairings of Andrew Robl/Jason Strasser, Vanessa Selbst/David Einhorn, Jean-Robert Bellande/Bobby Baldwin. 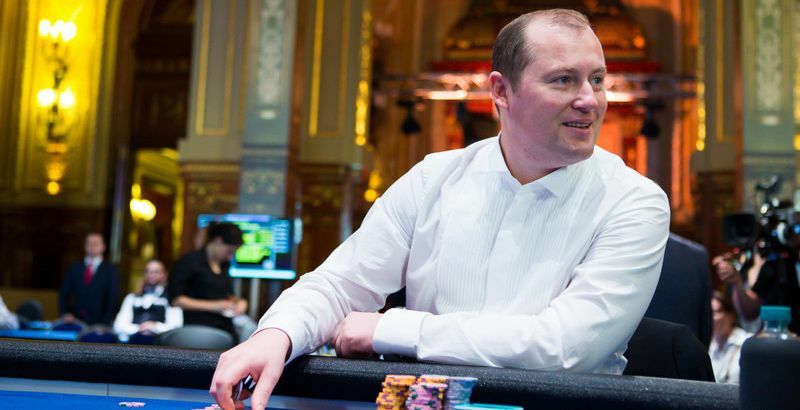 Various other part-time partnerships with the likes of Liv Boeree, Bertrand ‘ElkY’ Grospelier, Daniel ‘Jungleman’ Cates, Tom Marchese and Scott Seiver had little effect on the final standings – six lucky rich people getting even richer some might say! Actually it didn’t quite work out that way completely. 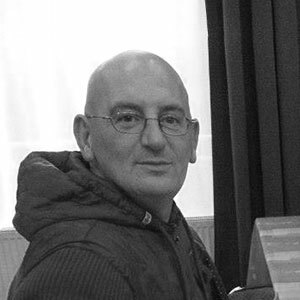 Andrew Pantling, the CEO of betting platform Matchbook who was once a poker pro known by his online name ‘ClockWyze’, would normally have been happy to cash for $1.5million – but he’d re-bought after busting out early! A $half-million loss for cashing doesn’t often happen in poker! As for the ‘so-called amateurs-but really-pros’, multi-millionaires and billionaires such as Talal Shakerchi, Paul Newey and Mark Teltscher, well they didn’t quite hit the heights they’d hoped to, and eventually it was left to Elton Tsang and Anatoly Gurtovoy to fight it out heads- up for the title and the mega-millions. Tsang’s 2-1 chip lead almost finished the event immediately, but a runner-runner chopped pot saved Gurtovoy on the 3rd hand of the heads-up battle. His luck didn’t hold out though, and a short while later Tsang was the One drop Extravaganza Invitational champion – a well-deserved victory which he shared with his coach, Mustafa Kanit. 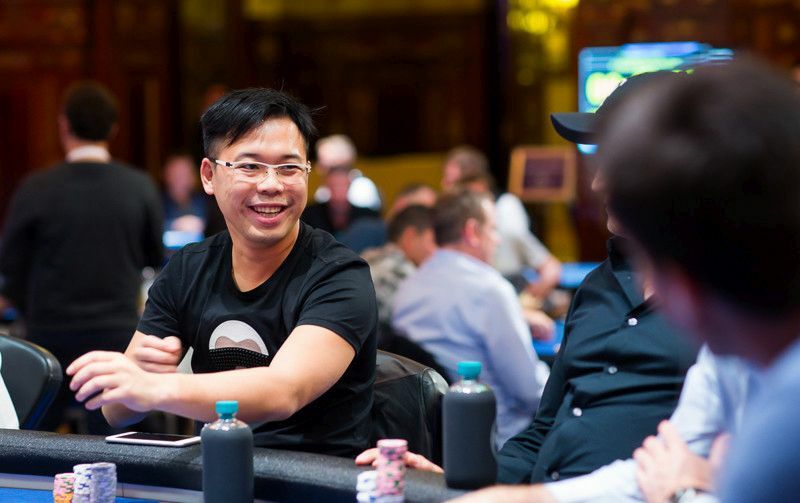 The millions haven’t quite left Monaco just yet though, tomorrow seeing the start of a $1million cash game – and it has been reported in the past that Tsang is somewhat partial to the huge buy-in games. Well he now has 11 buy-ins in his back pocket if he needs them!